As per a research study published in 2012 by the King’s College Dental Institute, annually, about 1% out of the overall numbers of dental implant procedures result in dental nerve injuries. This type of dental implant procedure is generally undertaken for patients having lost their teeth due to an injury or during a disease. This implant procedure is carried out by the insertion to the jaw of an artificial tooth root. This same study has also found out that patients are in some cases not given the appropriate care before and even after the procedure. Some post-surgery follow-ups are important for these procedures but these follow-ups are sometimes not respected and in other situations are not adequate enough to detect any nerve damage. In certain cases, patients were not even informed about potential nerve damage risks associated with this procedure. This research has moreover determined that these types of injuries had tremendous adverse effects on the overall quality of life of patients. These injuries are often the cause of feelings of numbness to the jaw and a constant pain. In some cases this even led to depression. Patients victim of malpractices such as a dental implant nerve injury might seek the advice of a dental lawyer. 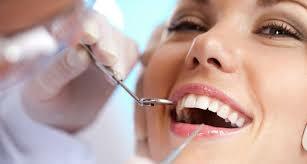 The lawyer would be able to provide dental malpractice information and guidance on the steps to follow. The lawyer might negotiate and try to obtain a settlement for you from the dental office. 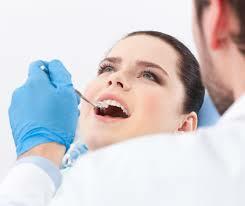 Dentalmal is a group of malpractice lawyers that provides california dental malpractice solutions to patients.